Black Iris Floral Events is very excited to be a Gold Partner Sponsor for the 2018 Virginia Wedding Week! Please make sure to join us at the Hilton Norfolk The Main on Saturday, January 6th for the I Do Soirée! Join us for a night of Food, Fashion and Masquerade Fun! Presented by Studio I Do Bridals, Ava Clara Couture and The Hilton Norfolk THE MAIN! 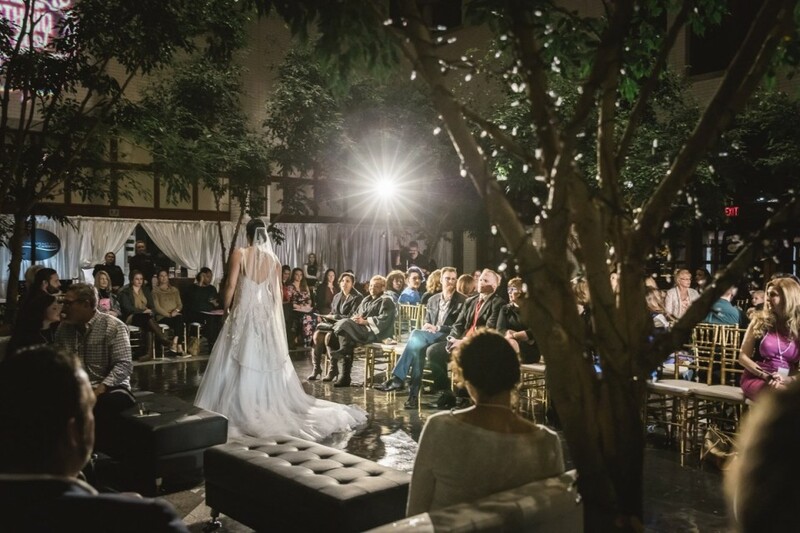 Spend the evening enjoying Coastal Virginia’s Finest Bridals, at a New York style runway show, followed by a cocktail reception catered to newly engaged couples mixing and mingling with the areas top event pros at Virginia Wedding Week! Grab your “I Do” Crew for a night at Norfolk’s newest hotel in the Grand Ballroom at the Hilton Norfolk The Main and party the night away! Of course there will be fabulous giveaways too! Tickets are $20 and can be purchased in advance or at the door until capacity is met. Virginia Wedding Week events will connect you with many of the beautiful wedding location possibilities, as well as the very best wedding industry professionals of Coastal Virginia. 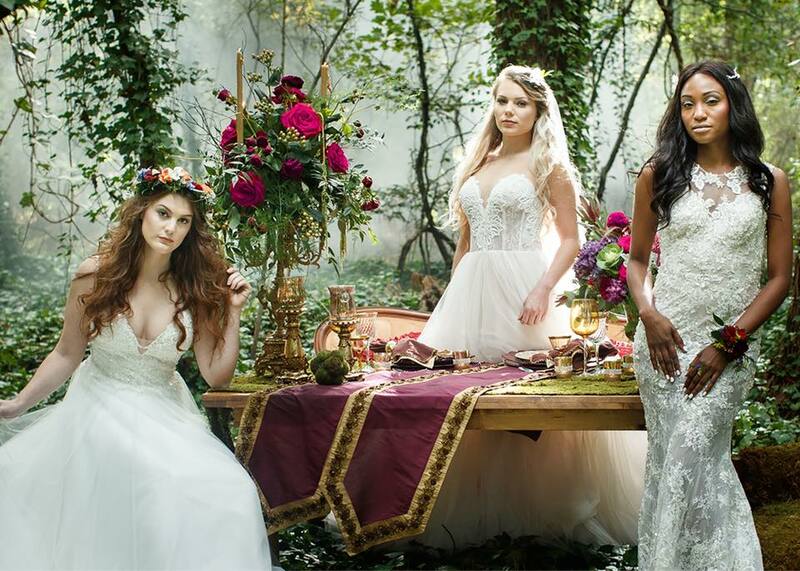 The week includes, parties, tours, tastings, style challenges and the largest Wedding Expo in Coastal Virginia, featuring the I Do Bridal experience! A complete schedule of Virginia Wedding Week events is posted on our events page. We know you can’t plan your wedding in just a day, so please come join us for the week! Community is at the core of everything we do! Giving back to the wedding industry community and community at large is another way for us to add special meaning to our events, and support our beloved Virginia. Each year we will select a charitable foundation in three categories; Art, Humanitarian and Education to receive a portion of the proceeds from that year’s events. Couples that attend Virginia Wedding Week Events will have the opportunity to select which one of the three charities that they want to benefit from their participation. We are excited to be the exclusive Week-Long Wedding Planning Event of Eastern Virginia with extra special meaning for our couples! Couples are always looking for unique ways to put their mark on their wedding and add personal meaning. We can’t think of anything more personal than selecting a charity or multiple charities, near and dear to your heart to benefit from your Big Day! That’s exactly why Virginia Wedding Week & Bridal Expo has decided to partner with multiple charities each year!